Are you in the market for a little more love in your life? Adopting a pet is one of the very best ways to bring more happiness into your world. And when you adopt from a shelter or rescue organization—instead of buying from a breeder, the pet store, or a stranger over the internet—you get the added benefit of saving the life of an animal in need. Win-win! Adopting a dog or cat (or rabbit, guinea pig, lizard, etc.—you’d be surprised how many animals are available for rescue!) is a big decision, but if you know for sure that you’re ready for the responsibility, head to the shelter, and not the backyard breeder. Here are five reasons to adopt, not shop, when it comes to your next pet. About 6.5 million animals enter U.S. shelters every year, according to the ASPCA. These include strays, owner surrenders, and breeder animals deemed unfit for sale. Overwhelming, these are sweet, loving animals who simply ended up in unfortunate situations. And for approximately 1.5 million of them, their journeys will end in euthanasia. That’s where you come in. Adopting an animal from a shelter or other type of rescue organization not only saves that one animal’s life, it also saves the life of another animal who can now take the empty spot you’ve opened up. It’s a double good deed, and a second chance for two animals who might otherwise not have gotten one. Purchasing a fancy breeder dog or cat can set you back thousands of dollars, and that’s even before you get to the standard costs of annual pet care. Buy a pet from a pet store and not only will you be spending an equally large amount of money, but you’ll also be pretty likely to get an inbred animal from a puppy mill who is prone to expensive medical conditions. In comparison, the adoption fee you’ll pay at the shelter is usually just a couple hundred of dollars (often way less! ), and that almost always includes spay/neuter and initial vaccinations. 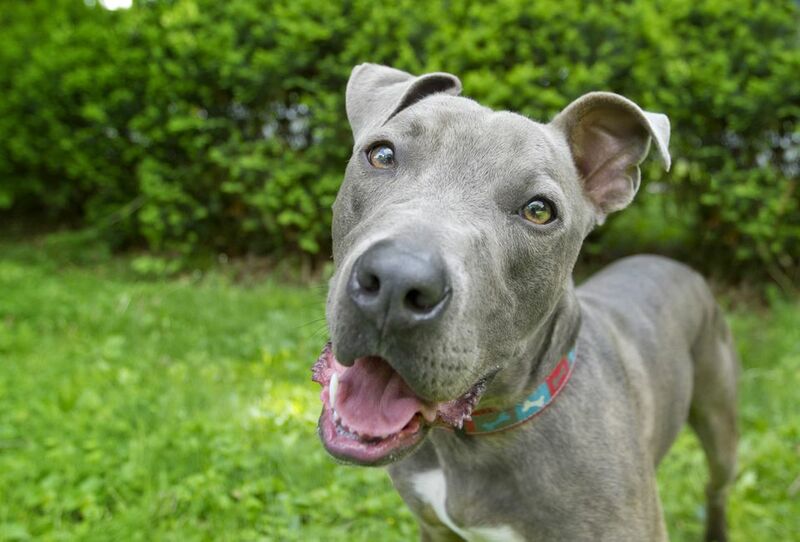 Many open-admission organizations, such as your local animal care and control facility, also regularly waive their fees to help encourage adoptions when kennels are filling up. And that money you’re spending isn’t going into someone’s pocket—it’s directly subsidizing the care of other animals while they wait to find their forever families. Puppy mills, also called commercial breeding facilities, are nightmares for the animals who find themselves there. Dogs and cats are kept in cages their entire lives, without proper nutrition, medical care, or companionship, and with no opportunity to get outside or experience love. They have one purpose: to breed whatever trendy purebred puppy or kitten is currently in high demand, the bulk of whom are shipped off to pet stores and sold on the internet (the less lucky ones become breeder animals themselves). If it’s unsavory to think about, it’s even less savory to perpetuate. Puppy mills exist because of demand—if you adopt a pet instead of purchasing one, that’s one less customer for the mills and one step closer to a world without them. All animals are different, and no animal is perfect. But rescued animals have a unique way of connecting with their humans. Maybe it’s their gratitude for being saved, or perhaps it’s the extra love they inherently warrant by nature of coming from a tough circumstance. Whatever the reason, a rescue pet will light up your life and bring near endless joy. And forget what you’ve heard about shelter animals being “damaged;" many of them are perfectly healthy, both physically and emotionally, and even those with harrowing pasts can often learn to love and trust humans. Rescue organizations love their animals, and they will usually go out of their way to keep tabs on them. From alumni meet-ups and Facebook groups to adopter appreciation events and fundraising efforts, there are plenty of ways to stay involved and become part of a larger community of animal lovers. In addition to being a great way to meet people, the rescue community is also a great resource when you need care advice or are looking for a pet sitter. Plus, it’s always great to have an enthusiastic audience for your endless stream of pet photos. Rescuing a pet is one of the most gratifying things you can do in your life. And with so many millions of animals waiting for a home, you can almost always find whatever breed or personality you’re looking for. So give shelter pets a chance, and always think adoption first.